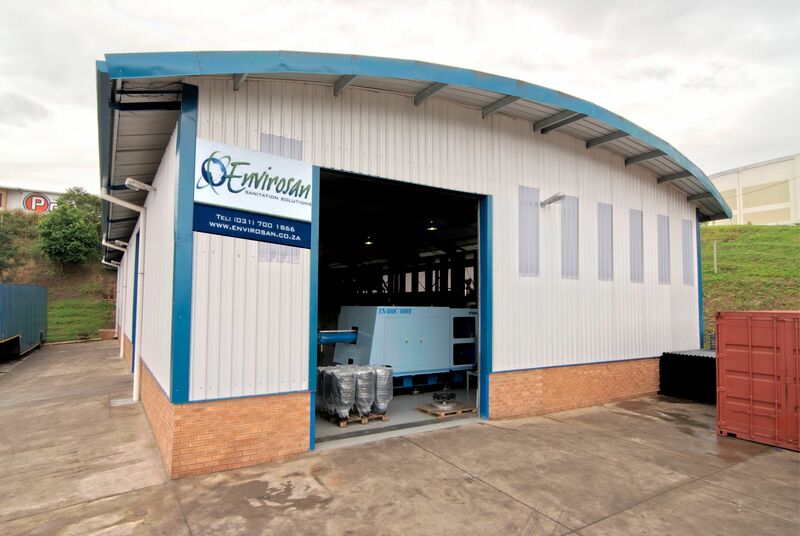 Envirosan’s core business is to provide a comprehensive range of plastic injection moulded sanitation systems and solutions, specialising in waterless sanitary products. 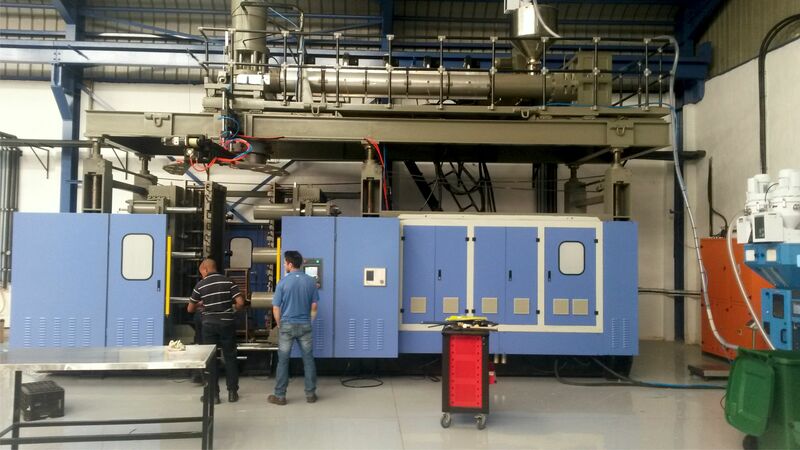 Our company uses the most technologically advanced plastic injection moulding machinery and techniques. Quality and reliability are of paramount importance to our customers and ourselves. Envirosan is committed to building mutually beneficial relationships with our customers by providing cost effective products, technical excellence, superior quality and unrivaled levels of service, thereby empowering us to not only meet, but also exceed their expectations.